This first webinar for 2013 will introduce you to the significance of neuromelanin in your brain and its connections to cosmic dust and black diamonds - a combination of ancient and current cosmic knowledge. 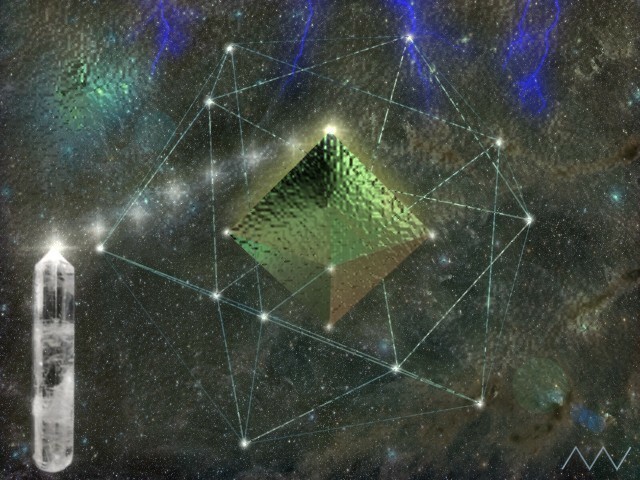 This is a fascinating extension in understanding your diamond light grid and how your very biology is configured to enable these connections to the sacred diamond geometry. The very powerful structures (neuromelanin) that support and guide the development of your sensory, nervous system and brain have a vital role to play in the development and integration of your diamond light grid. This highly educational webinar is approximately 40 mins long followed by a focussed neuromelanin activation process.